Here’s the other world selection screen. Only monsters that you have killed yourself will be counted in your daily number of monsters killed. Certain areas’ quest difficulties have been adjusted, decreasing the number of monsters/items required to complete them. On: The frame rate of the game is set to the monitor’s frequency. If you do not have any specific issues, they recommend you use this. Off: The frame rate of the game is set based on computer performance, regardless of monitor frequency. In some cases, the game might have delay due to V-Sync so disabling it might solve that issue. In the Forestof Poison Fog party quest, if you lose the Purple Magic Stone item, you can talk to the NPC Elin to receive it again. Changing channels in Dead Mine: Passage will no longer move you to Forest of Dead Trees 4, you will remain in the Passage map. Fixed an error where Polo and Fritto’s bounty hunter portals appeared on certain maps that did not give experience. Fixed an error where Mechanical Grave’s special quest reward information did not match the actual rewards. Fixed an error where you could not move sometimes when using Rope Connect immediately after using Double Jump. Fixed an error where Bowmaster and Marksman’s Illusion Step’s DEX boost did not stack with the Elixir of Dexterity. Fixed an error where when Mercedes used Wrath of Enril while using Elemental Ghost, afterimages would not be created. The Choice Hair Coupon and Choice Face Coupon have been updated with a new set of choices. The March Royal Hair Coupon will be on sale from February 22 to March 21. 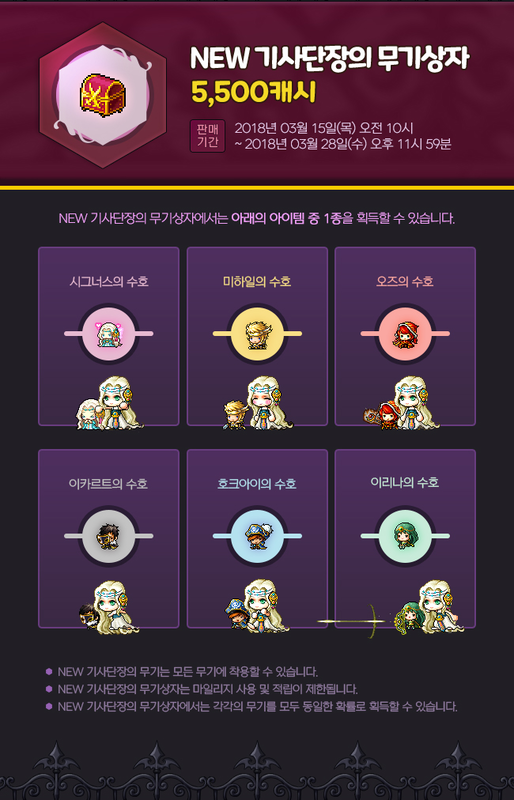 The Trendy Royal Face Coupon has also been updated with a new set of faces. 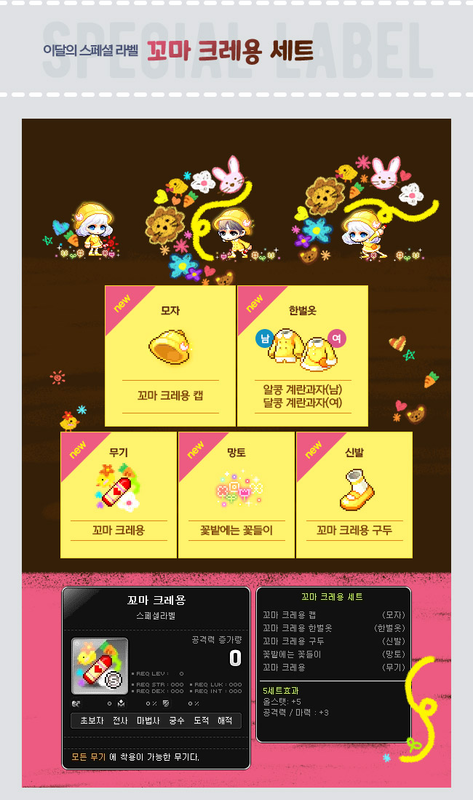 The Royal Style Coupon will be on sale from February 28 to March 21 and has a new set of items! This month’s Special Label is the Little Crayon set! If you collect all 5 items, you’ll receive the Growing Up Quickly Chair. The Master Label is still the Master Blood set. The Yegrina Package will be on sale from March 8 to March 21. The Enemies in Space pets will be on sale from March 8 to March 28, featuring Space Orca, Space Suu, and Space Phantom! The New Knight’s Hat Box and New Knight’s Weapon Box will be on sale from March 15 to March 28. 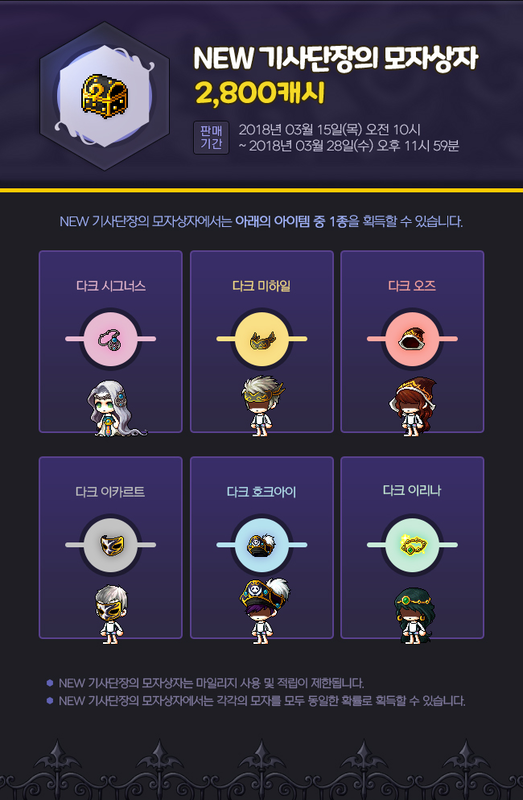 Each one will give you a random hat or weapon from 6 possible items. Help the Toben Hair Warrior! 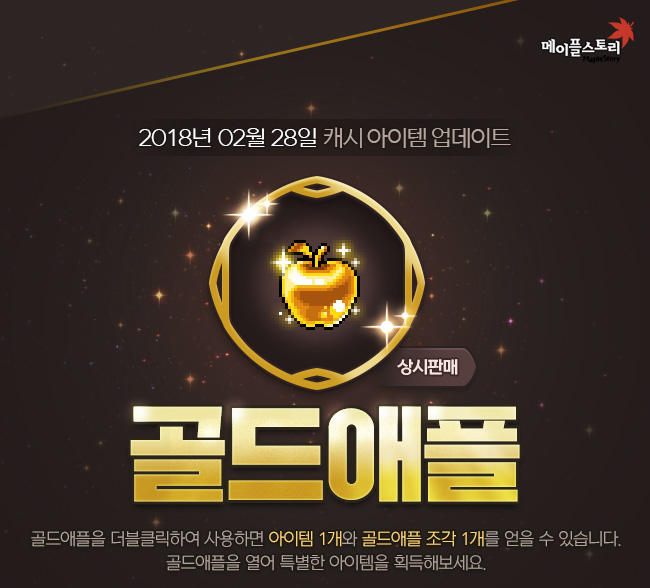 This event will run from February 28 to March 14. As a Maple veteran, it is your duty to help out all of the poor noobs in Maple World. Your goal for this event is to teach this Toben haired warrior about all the things he needs to know to excel in MapleStory! There are 10 lessons in total, and each is a different mission you must complete to teach the noob. They unlock one more lesson each day of the event, and you can catch up if you miss any days. 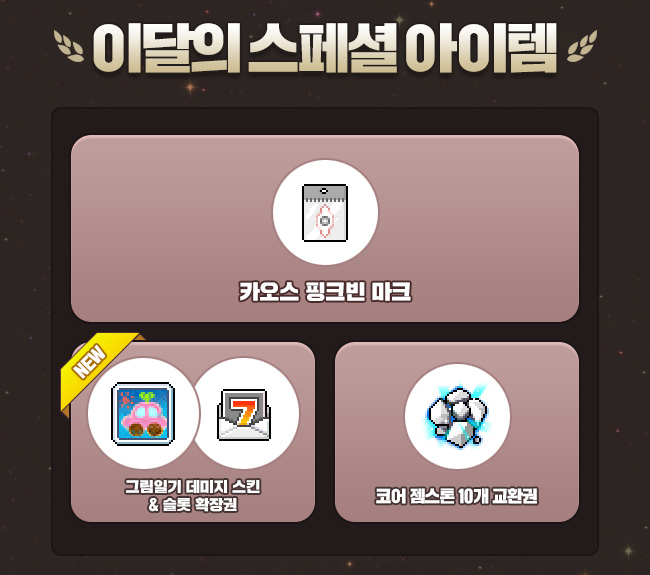 After completing all 10 lessons, you can complete an additional lesson once per day that requires you to defeat 1,000 monsters around your level for 2 2x Experience Coupons (15 minutes). The Maple World Teacher title gives 15 all stats, 15 attack/magic attack, 15% boss damage, 15% defense ignore, and 750 HP/MP. The stats will expire on March 29. 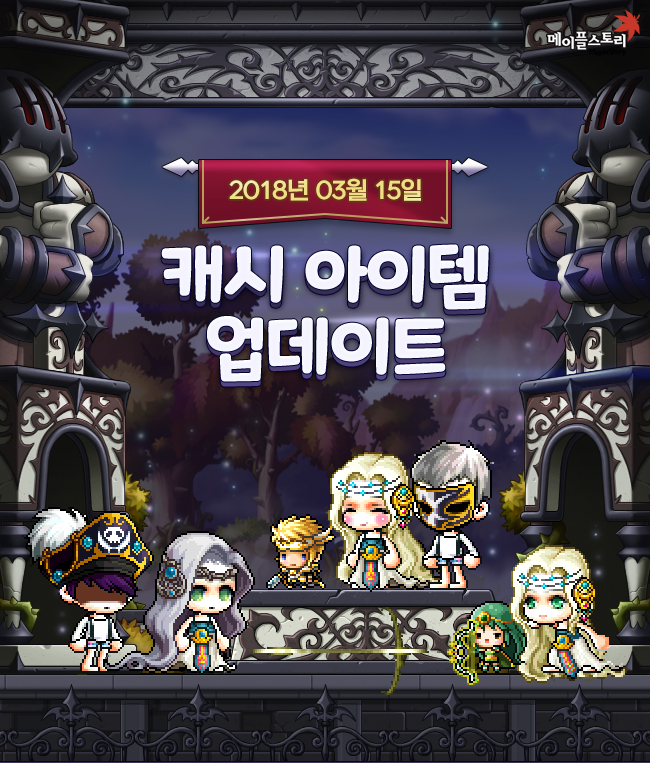 The Crown Stacking event will take place from March 15 to March 28. Every day, you can collect Sparkling Stars from monsters around your level. Collect 30 of them to receive experience, a Crown, or a Crown Fragment randomly. This quest can be completed up to 10 times per day. If you complete this quest 5 times in a day, you’ll also receive 2 2x Experience Coupons (15 Minutes). 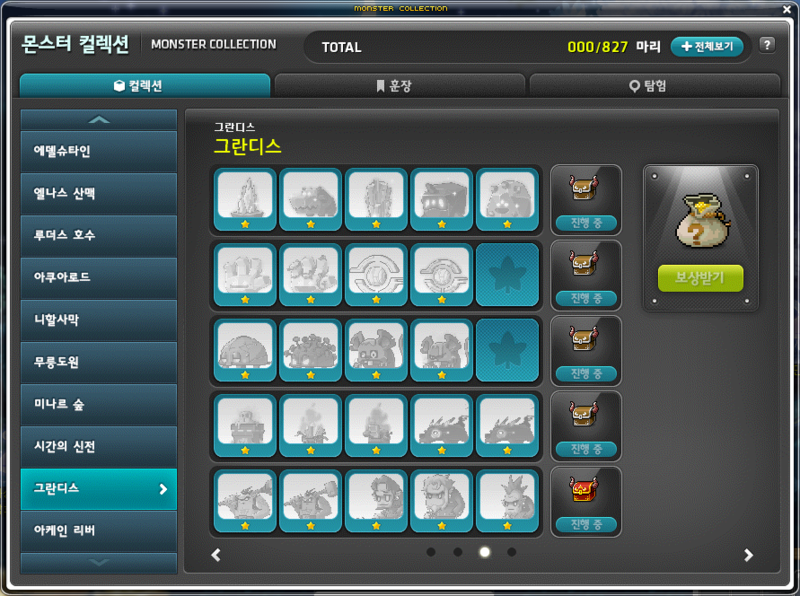 You can trade in 10 Crown Fragments to receive a Crown that you have not already collected. If you have already collected all of them, you’ll just get experience. Through the Crown Stacking UI, you can see all of your collected Crowns and choose to wear one from each category (Red/Blue/Yellow/Green/Purple). For each Crown worn, your character’s stats will be increased. If you equip one of each colour, you’ll get a total of 15 attack/magic attack, 15 all stats, 15% boss damagea, 15% defense ignore, and 750 HP/MP. If you can complete a sentence that Cassandra gives you using your Crowns, you’ll receive the Crown Stacking Craftsman title. If you collect every Crown in a category, you’ll also receive special prizes. The Sunday Maple event will take place on March 4, 11, 18, and 25.
do you have any information on how much enemies are needed to kill now? 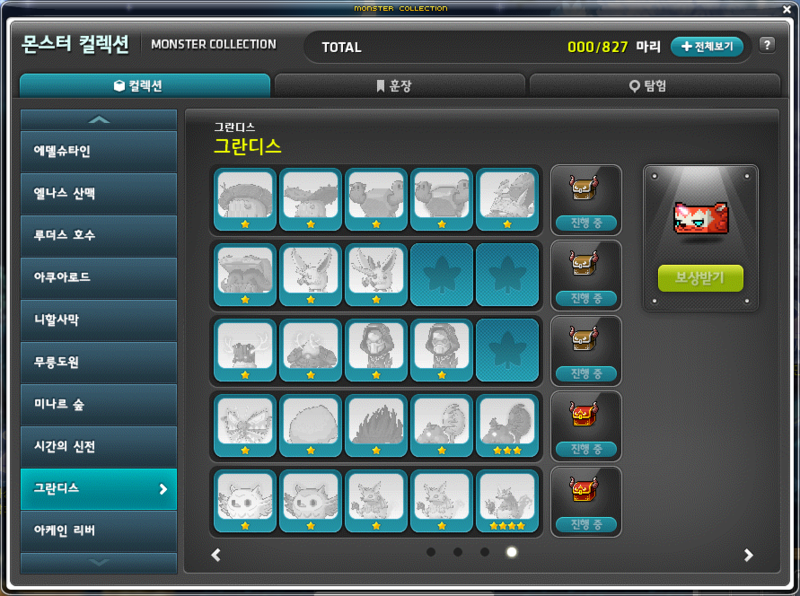 For ToT, it seems to be 200 monsters now instead of 333! You need to kill the 300 monsters? Meaning you need to have the final blow? Can’t do that in a party? This game is starting to lose its last roots. Yep, I think it’s meant to discourage leeching. V-sync must be a fun setting to disable, did they mention anything regarding high refresh rate monitors? Say you have a 240 hz 1080p monitor does setting vsync put the game at 60 or is it a true vsync that locks it to 240? 300 kills on your own to collect Daily Gift? I can already see those people who abuses the Daily Gift System with bunch of mule accounts raging, BURN!! !